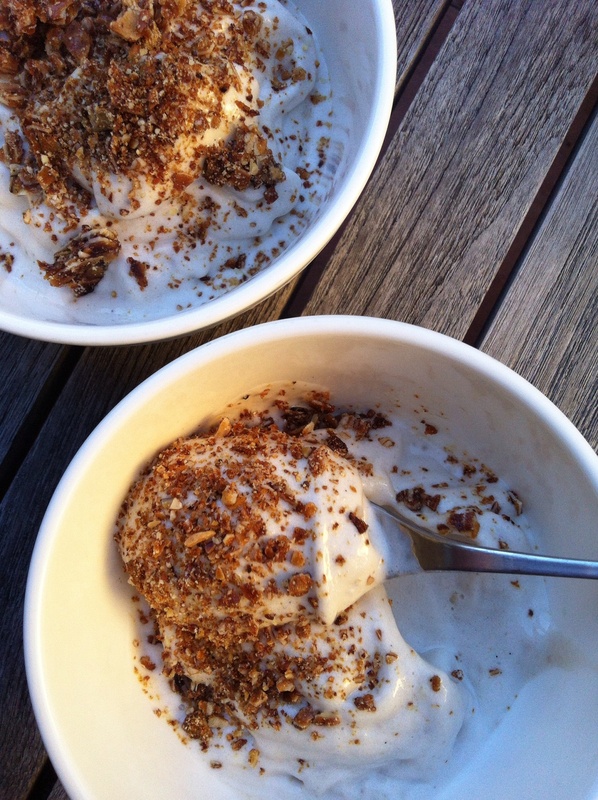 Just a quick post about my new favourite treat; healthy banana “ice cream”, that you all must make this instant. Healthy because it has all the rich creaminess of real ice cream without the dairy and sugar. Amazing. 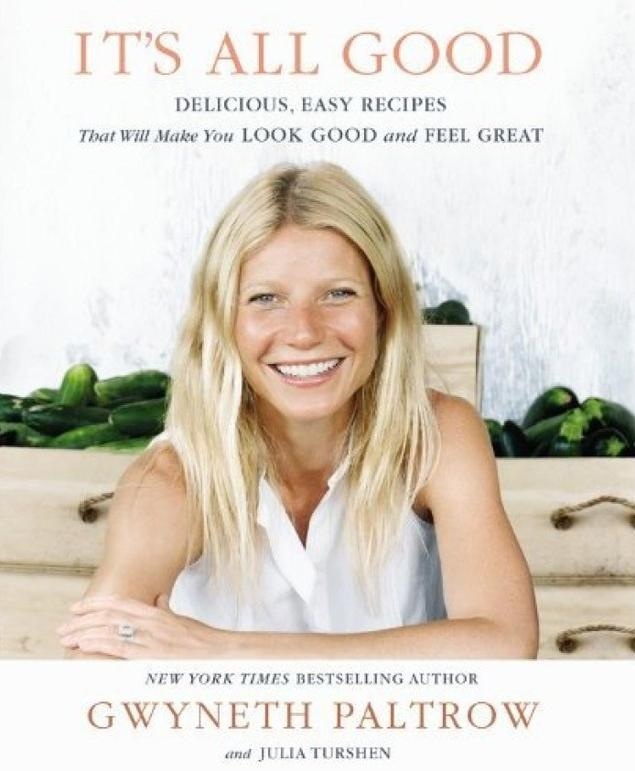 It’s from Gwyneth Paltrow’s new cookbook… Please keep reading! I found myself in a book store on Friday night, purchasing said book titled “It’s All Good”, while I waited for my Thai takeaway. Does anyone else do this? I’ve never bought a celebrities cookbook before. Gwyenth sits on the cover of hers – glowing with an effortless makeup-free face and the I-just-woke-up-with-this-hair look that an entire team of stylists would have spent hours trying to create. She offers recipes that will make me ‘look good and feel great’. So I opened it. Beyond all the beauty shots, I liked its user-friendly, clean, nourishing and revitalising (although somewhat costly) recipe suggestions. And because fitness guru, Tracy Anderson, can often be found in my living room – for those that aren’t familiar with “keep it up” Tracy; it’s her gruelling daily workouts that keeps Gwyenth’s body looking so amazing – I figure this cookbook might just bring me a step closer to her impossibly lean physique? Hardly, but one can always dream… and will always, eat. 23 May	This entry was published on May 23, 2013 at 8:49 pm. It’s filed under Delicious and healthy!, Lucy's plate, Recipes and tagged Banana, Dairy free, Gwyenth Paltrow, Ice cream, Sugar free, vegan. Bookmark the permalink. Follow any comments here with the RSS feed for this post. I was a Victim to this and it’s WONDERFULLY DELICIOUS!!! newest follower swooning! Have never bought rice malt syrup – is it in the baking aisle at the supermarket or health food section?